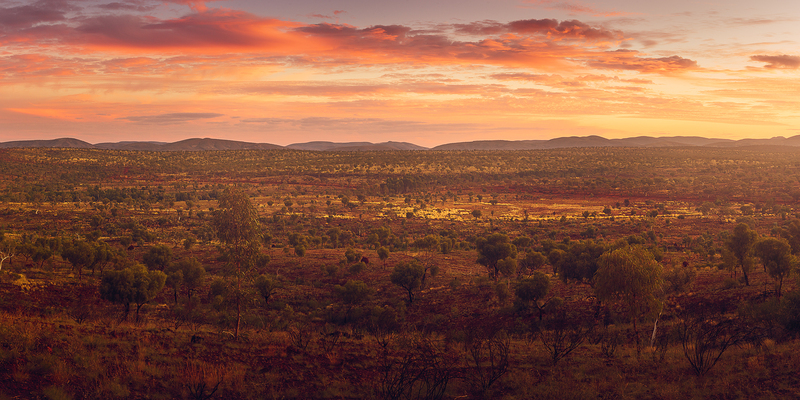 A beautiful warm evening spent photographing a beautifully colour sky over the Pilbara region of Western Australia. This harsh landscape is contrasted by the incredible gorges below that make Karijini National Park one of the most spectacular places in Australia. Secure your limited edition, Pilbara print, 'Illustrious', by selecting your desired print size in the menu to the right.